DON’T MESS WITH THIS TEXAN! On the last leg of his tour of duty, Captain Garrett Lockhart is summoned home to Laramie, Texas, to handle an urgent family matter—a scandal that could destroy the enduring legacy of the Lockharts. Except it’s already being “handled” by Hope Winslow, a professional crisis manager. Hope is also the beautiful single mother of the most adorable baby boy the Army doctor has ever seen. Garrett is resisting Hope’s efforts at damage control—and pushing her clearly defined boundaries. 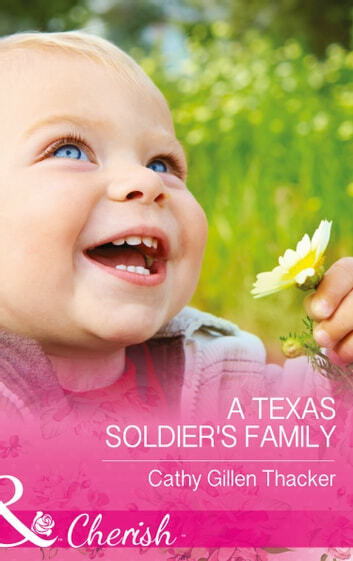 Too bad she can’t resist him…and fantasies of a future with her Lone Star soldier!